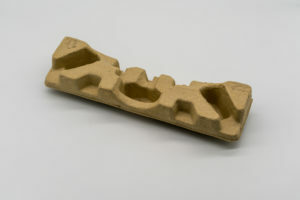 If you’re shipping fragile items, custom molded pulp trays can help ensure the items arrive safely. 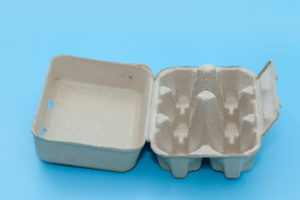 Molded pulp trays are strong but soft; they absorb the vibrations associated with shipping, but don’t leave scratches, marks, or abrasions on your product. Molded pulp packaging is made from recyclable materials that are biodegradable and recyclable, making it an eco-friendly yet durable option.